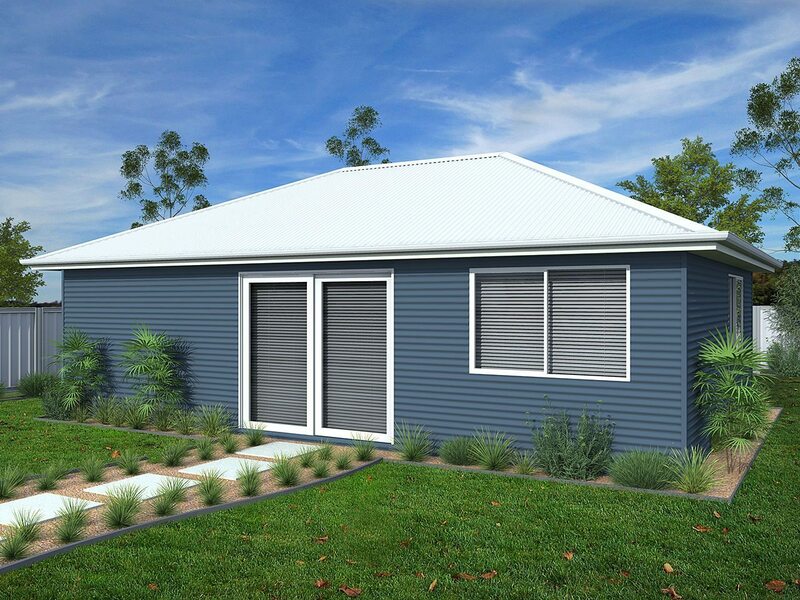 The Backyard Shacks range is designed and manufactured for maximum strength, durability and good looks using quality Australian made BlueScope Steel so you know they will be safe and good looking for many years to come. There are nine individual designs in the range, from a one bedroom art studio, yoga room or teenagers retreat through to the home away from home 3 and 4 bedroom open plan weekenders. All our designs have been finalised with different roof options including generous eaves, internal wall layouts and come with detailed fully drafted floor plans. Backyard Shacks also provide comprehensive electrical and plumbing plans for each Shack so if you have experience in larger DIY projects or are a licensed owner builder, constructing any of our new range Shacks will be a breeze or talk to one of our local dealers how they can help you build. Each Shack is clad in beautiful and durable Colorbond® cladding with your choice of colours from their extensive range. 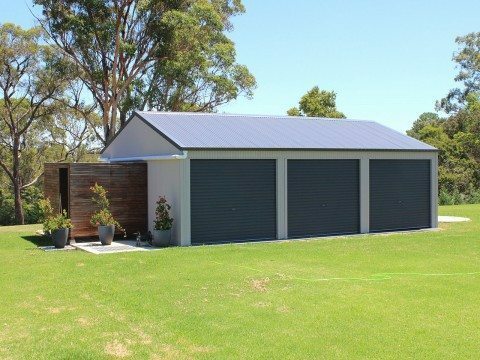 Available Australia wide through the Ranbuild dealer network, Backyard Shacks are affordable, practical and a great value solution to your space requirements. To learn more about the Backyard Shacks, contact Ranbuild Sydney or visit backyardshacks.com.au.